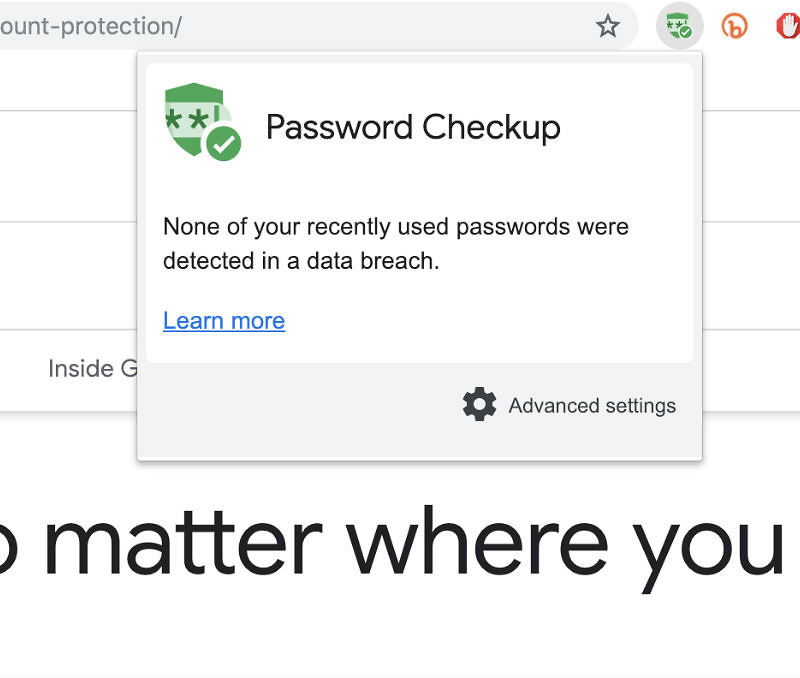 To highlight Safer Internet Day, Google announced the launch of a new Chrome extension called Password Checkup. With it, users will receive a notification via Chrome should your login credentials be compromised on any particular site you visit. Beyond that, Google also announced Cross Account Protection. Honestly, this feature is a bit more focused on the technical backend, so I’ll let Google explain this one. Now feels like a good time to remind you to safeguard your online credentials, people!